2. Activating Steemit inactive users - Provide point acquisition and purchase services for inactive users who are not familiar with posting and commenting activities. 6. 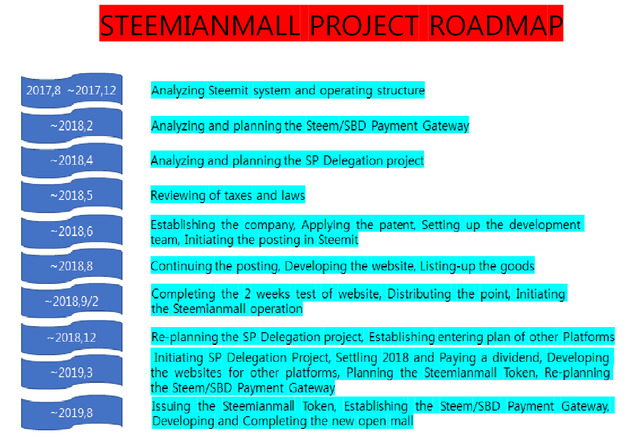 Monetization of cryptocurrency – Users can purchase the goods w/o exchanging their cryptocurrency which users obtained by Steemianmall upvote activity.